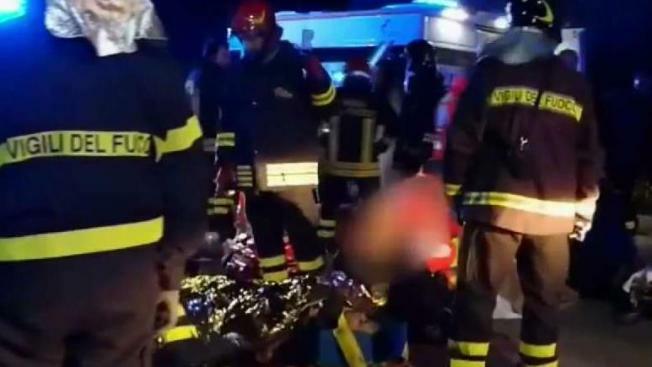 At least six people were killed in a nightclub stampede in Italy, leaving dozens of others injured. Teenagers panicked before a rap concert at a jammed Italian disco, setting off a stampede that killed five of them and a mother who had brought her daughter to the event, authorities and survivors said. Fifty-three people were reported injured, including 13 in very serious condition.